People with Low Vision cannot see well enough to perform every day tasks such as reading, driving, or recognizing faces. Standard corrective glasses, contacts, or surgery are unable to treat or mitigate the effects of low vision. 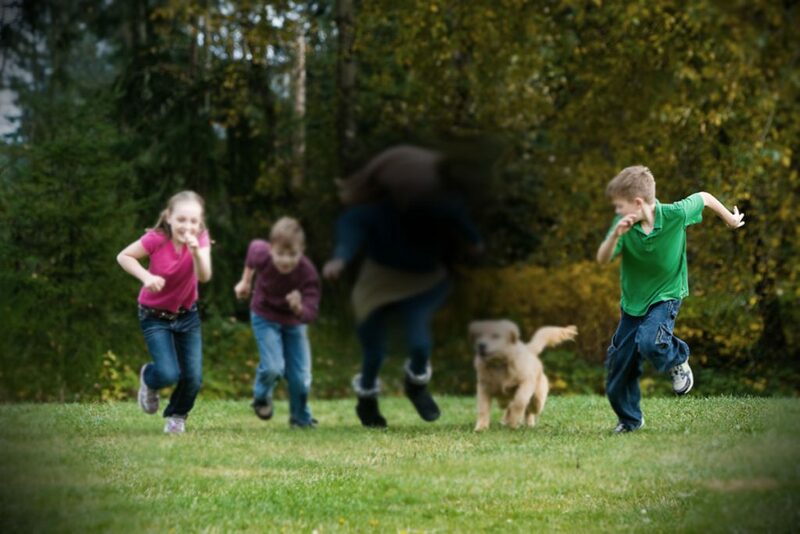 Often low vision manifests in a lack of acuity, meaning that objects appear blurred. Other times, it manifests as a significant loss of peripheral vision and visual field. "Early in my career, I took a special interest in Low Vision. I am passionate about helping patients reclaim the life they thought had been lost." What Causes Low Vision, and is it Treatable? There are many eye and systemic diseases that can reduce your vision. The most common are Age Related Macular Degeneration, Glaucoma, Diabetes, Cataracts, Albinism, and Retinitis Pigmentosa. Some causes of low vision can be very treatable and good vision can be restored. When caught early, conditions like wet macular degeneration and glaucoma can be stopped or slowed. However, damage already done is not reversible. Low vision is not curable, but it is manageable. With help from a doctor, specializing in Low Vision, a patient can utilize their remaining vision to its maximum potential and live a very active and independent life-style. A low vision appointment is not like other eye appointments. Your doctor will investigate the root causes and assess the current state of your vision. This allows you to have an informed conversation with you doctor about realistic goals for reclaiming tasks you would like to do again, or do better. Once a plan is set, your goals become our goals. The best defense against low vision dominating your lifestyle is to catch it in its earliest stage. If you or your loved one is concerned, schedule a Low Vision appointment today.